I recently had the opportunity – in reality, the privilege – of doing so when I was invited by the South Carolina Baptist Convention to speak at a special service held at Mother Emanuel AME Church in downtown Charleston. At a bond hearing two days after the massacre, one family member after another – a daughter, then a mother, granddaughter and sister – told Roof they forgave him. You cannot read those words and not be overcome with emotion. That kind of forgiveness can only come out of a heart that believes love is greater than hate. It can only come out of a heart that knows Jesus. Christmas is the season when we remember the story of the birth of Jesus – the angels appearing to the awestruck shepherds, the magi following the star across the desert to worship the newborn child, young Mary and Joseph marveling at God’s favor on them, baby Jesus swaddled in a manger. His birth heralded the coming of the Messiah promised of long-ago who would save the world. 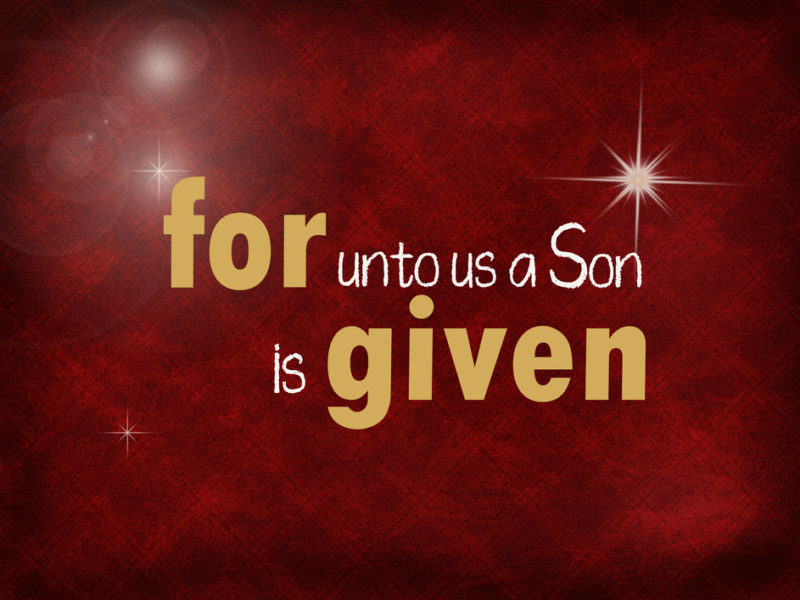 No other person like Jesus has ever been born or will ever be born on earth. Yet, as Christians across the world remember the night when Jesus took his first breath, my visit to Mother Emanuel has left me thinking about the afternoon He took his last. This is the Christmas story the family members of the Charleston shooting victims had in mind when they looked at Dylann Roof and said to him, We forgive you. God’s love can give people the superhuman strength to love and forgive those who have hurt them beyond words. His love can change the world.